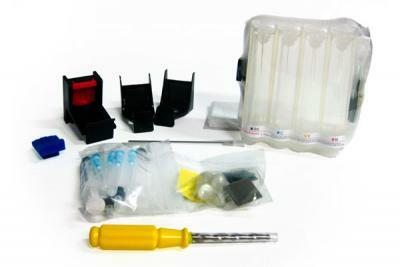 CISS for HP b8550 is easy to use perfectly suits for using at home. Efficient HP k550 with high printing speed for home. 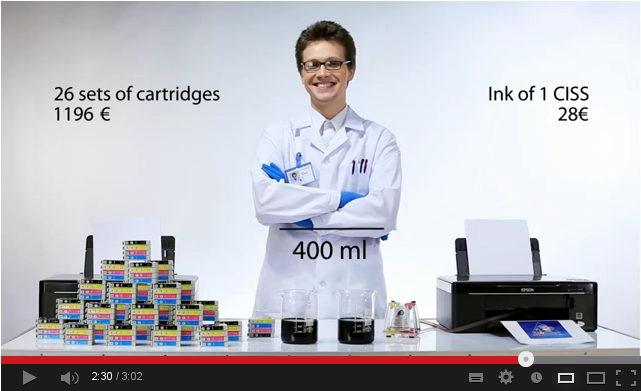 Continuous Ink supply system for for HP k850 is easy to use perfectly suits for using at home. 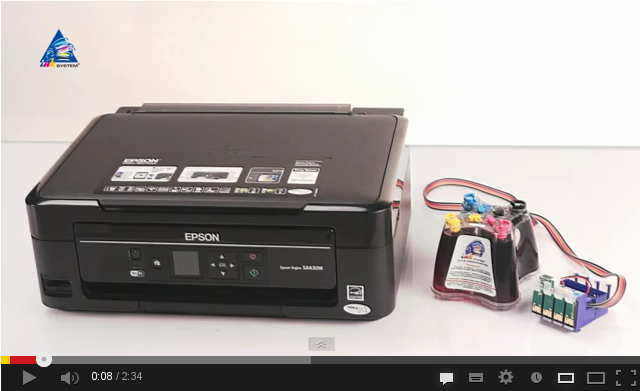 Cost-effective HP 7000 with high printing speed for home. 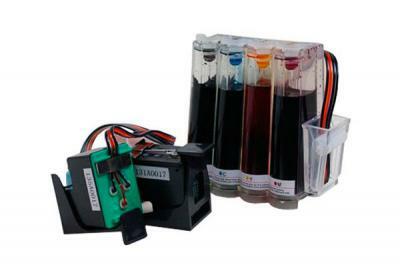 Ink supply system for HP 6500 is easy to use perfectly suits for using at home. 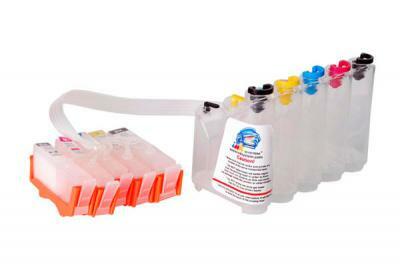 Buy HP 30 with high printing speed for home. 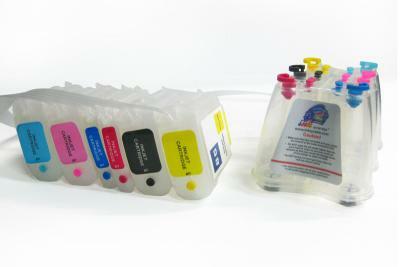 CISS for HP 90 provides high printing speed perfectly suits for using at home. High quality HP 130 with high printing speed for home.